What Is the Etiquette to Tip Bartenders at a Wedding? A tuxedo is not required at a black-tie-optional wedding. When a wedding invitation indicates that the event is "black tie optional," you have a bit of freedom in choosing what to wear. The phrase indicates that formal attire is appropriate, but that guests needn't feel that they should have to buy or rent clothes that may only be worn that one time. Still, you should respect the idea that the wedding is meant to be a formal occasion and dress appropriately. 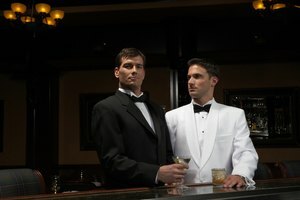 According to Emily Post, "black tie" clothing for men is a black tuxedo with a white shirt and a black tie. A white suit jacket is acceptable if it's the summer time or the wedding is on a cruise ship. 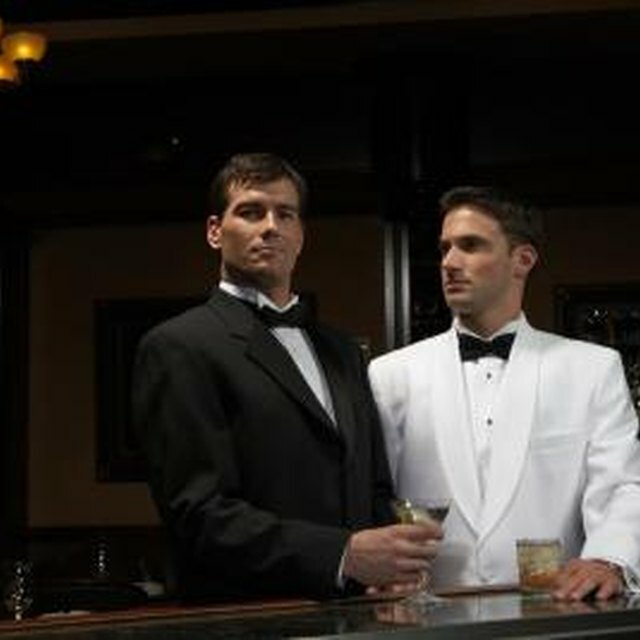 Men may also wear a dark-colored suit to a black-tie -optional wedding. Women may wear an evening dress or a dressy cocktail dress. Women may also wear dressy separates, but other evening wear is also appropriate. Men should not wear gloves. McCormick, Maggie. 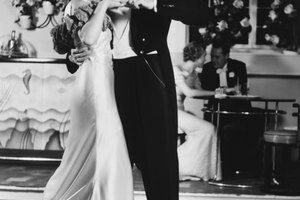 "Black Tie Optional Wedding Etiquette." 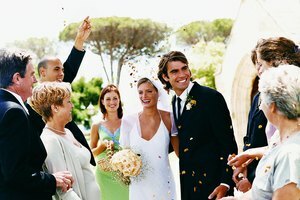 Synonym, https://classroom.synonym.com/black-tie-optional-wedding-etiquette-12250.html. Accessed 23 April 2019.